News: Souhila Kaci (LIRMM, Univ. 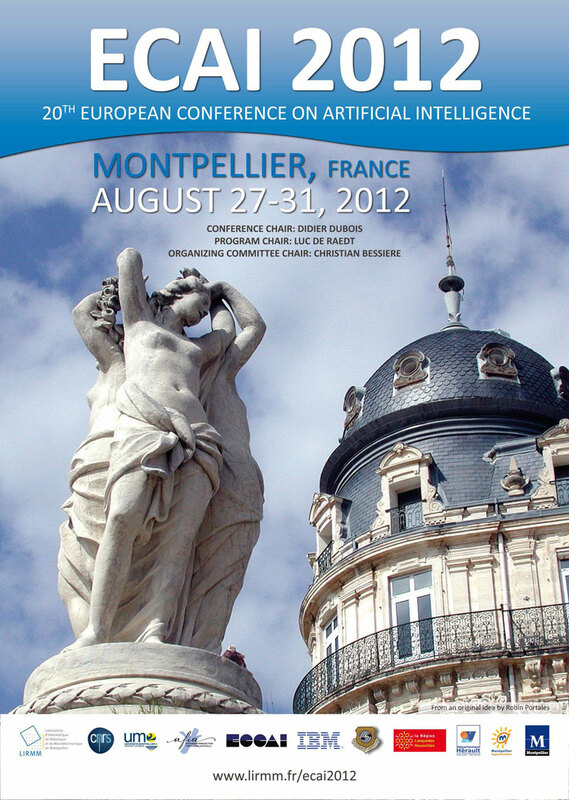 of Montpellier 2) has kindly agreed to give an invited talk (see program). Preference handling has become a flourishing topic. There are many interesting results, good examples for cross-fertilization between disciplines, and many new questions. Preferences are a central concept of decision making. As preferences are fundamental for the analysis of human choice behavior, they are becoming of increasing importance for computational fields such as artificial intelligence, databases, and human-computer interaction. Preference models are needed in decision-support systems such as web-based recommender systems, in automated problem solvers such as configurators, and in autonomous systems such as Mars rovers. Nearly all areas of artificial intelligence deal with choice situations and can thus benefit from computational methods for handling preferences. Moreover, social choice methods are also of key importance in computational domains such as multi-agent systems. This broadened scope of preferences leads to new types of preference models, new problems for applying preference structures, and new kinds of benefits. Preferences are studied in many areas of artificial intelligence such as knowledge representation, multi-agent systems, game theory, social choice, constraint satisfaction, decision making, decision-theoretic planning, and beyond. Preferences are inherently a multi-disciplinary topic, of interest to economists, computer scientists, operations researchers, mathematicians and more. This workshop promotes this broadened scope of preference handling and continues a series of events on preference handling at AAAI-02, Dagstuhl in 2004, IJCAI-05, ECAI-06, VLDB-07, AAAI-08, ADT-09, and ECAI-2010. 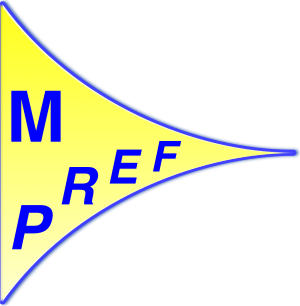 Since 2008, this series of workshops is organized by the multidisciplinary working group on Advances in Preference Handling, which is affiliated to the Association of European Operational Research Societies EURO. The workshop provides a forum for presenting advances in preference handling and for exchanging experiences between researchers facing similar questions, but coming from different fields. The workshop builds on the large number of AI researchers working on preference-related issues, but also seeks to attract researchers from databases, multi-criteria decision making, economics, etc. Note that there will be a workshop specifically dedicated to the topic of Preference Learning at ECAI (PL-12). We aim at coordinating the program of both workshops.